The bride-to-be is finally in the house with the rest of her bride squad. Her and her bridesmaids will be partying until the sun comes up in these sashes. 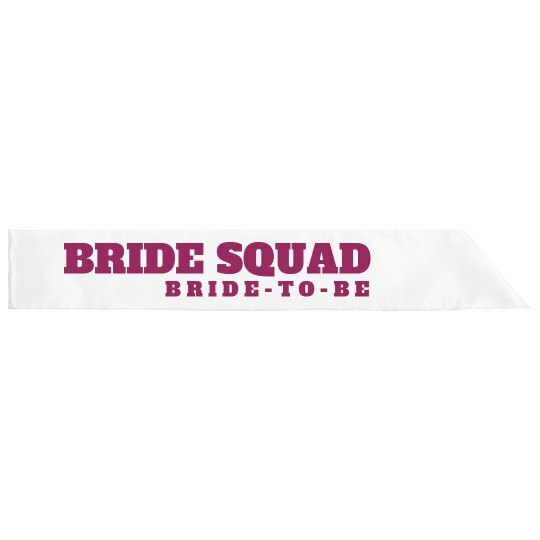 This sash is for the bachelorette and bride-to-be, but if you look further you can find matching ones for the maid of honor and bridesmaids!